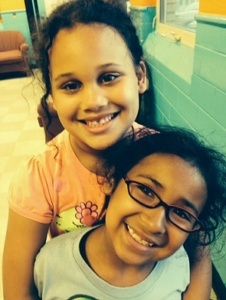 The Boys & Girls Club of El Dorado Youth Center is open to all school age children 1st through 6th grade. Because of the great support of local individuals and businesses, our after-school program is only $10 a semester per child. No child is ever turned away due to the inability to pay. After-school program fees include an after school meal, homework help, art, sports, technology activities, and a full afternoon of games and play with peers and positive adult role models.